We know our land is valuable, but we haven’t always valued it in the past. Currently, there are more than 400 million hectares of contaminated or abandoned land (that’s roughly 400 million rugby pitches). Obviously that amount of contaminated land can be hazardous to public health as well as our ecosystems. And so we’re starting to think differently about these spaces: could this land help meet our energy needs? Land can become contaminated with naturally occurring contaminants like arsenic, and aggravated by mining and metal extraction. Notably, our industrial history has left pollution on land. 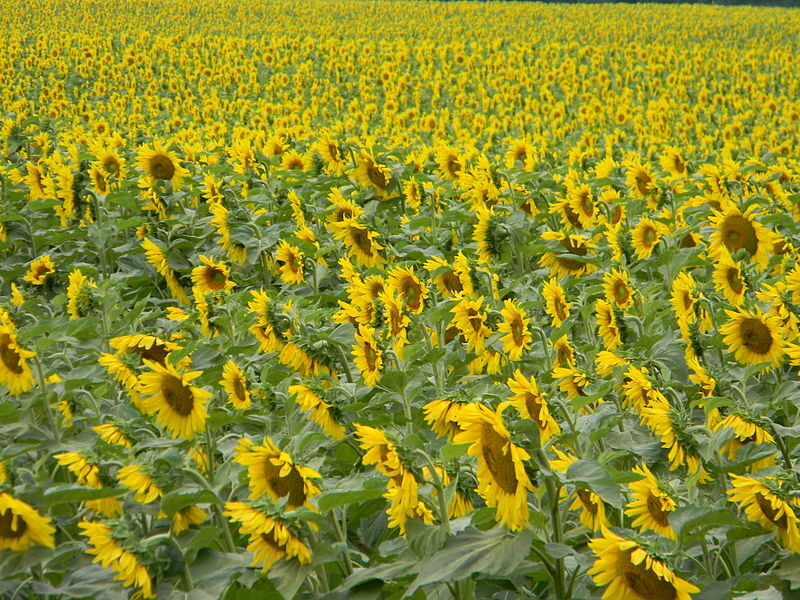 However, if we could grow crops such as willow or sunflowers on contaminated land, could we ‘remediate’ these damaged spaces? Specific plants take up environmental contaminants from the soil through a process called ‘phytoremediation’. This could mean safer soil for agriculture or development in future, with the additional bonus of producing crops that can be used as an energy source for homes and businesses. 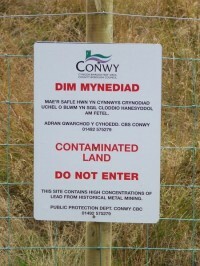 In the UK, just 18% of land contaminated (most commonly by toxic forms of metals) has been recovered. If the contaminated land stock was used to produce energy crops, it could directly contribute to replacing millions of tonnes of oil equivalent fuels. It would also reduce the need to grow energy crops on agricultural land – freeing up more space for growing food to meet the needs of our population. Phytoremediation is not a new discovery. When it was first recognised 45 years ago enthusiasm for its results led to it becoming seen as a solution which failed to deliver. However, recent advances make it more feasible to improve the economics of clean-up, so now may be the time for landowners to seriously consider turning these soils back into use. 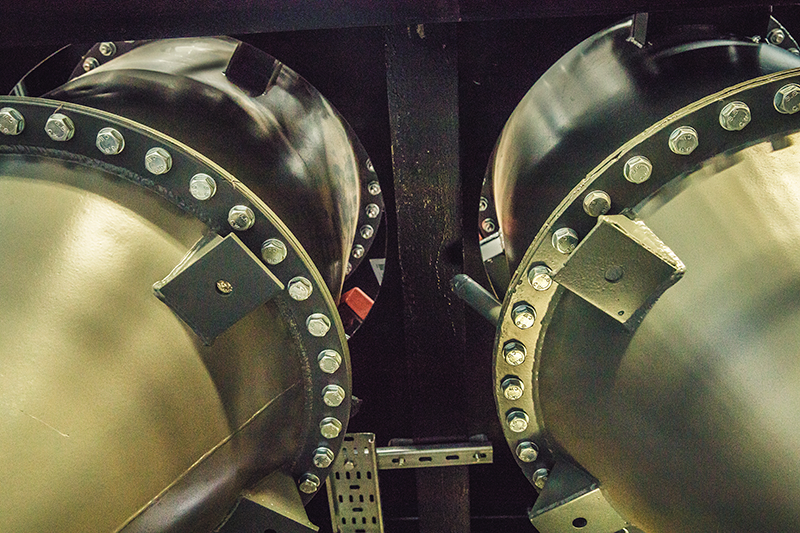 Research has been exploring how we can better exploit the plant’s uptake of elements, as well as processes the biomass to produce energy. New findings also have potential to reduce the emission of contaminants during energy production, as well as recover metal elements, e.g. nickel, arsenic and even platinum group metals where these are extracted around the world. With 60% of the UK’s land contaminated by metal, extracting these and putting them back into our economy makes economic sense. These metals would be processed from the land into the plants, then extracted from the plants using biochemical or thermal processes. The big question for those interested in phytoremediation is whether we can change the economics of cleaning our land and make it worthwhile financially as well as environmentally. This month, for the first time, a major event is going to look at the science behind this approach. The first international Symposium on Phytoremediation for Energy & Element Developments (SPEED 2016), organised by Cranfield University, brings together researchers and policy-makers to discuss the current state-of-the-art and future vision for the technologies involved. The event will review the most recent scientific opportunities and consider the contribution and development challenges to achieving low cost, low energy soil treatments that recover valuable resources for future use.